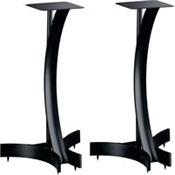 Bello SP224 Speaker Stands- 24" Holds up to 100 lbs. 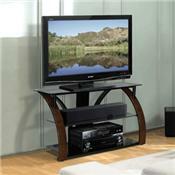 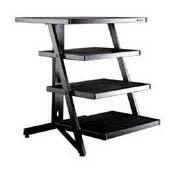 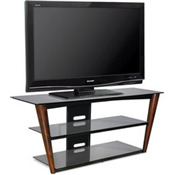 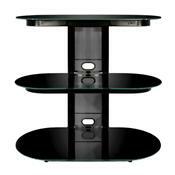 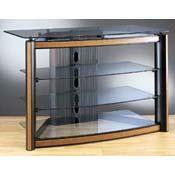 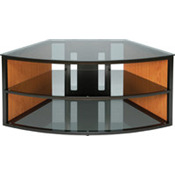 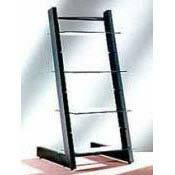 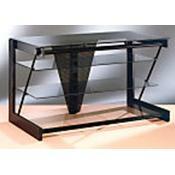 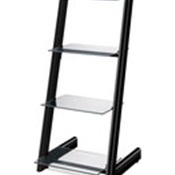 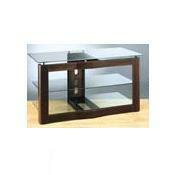 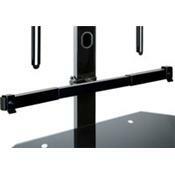 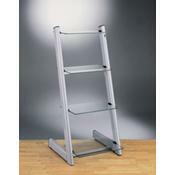 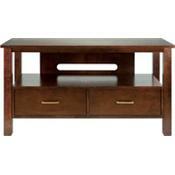 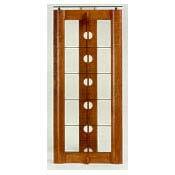 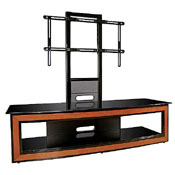 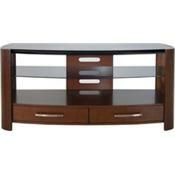 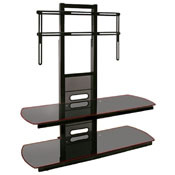 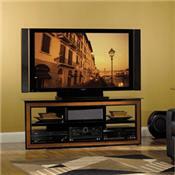 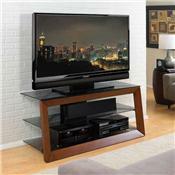 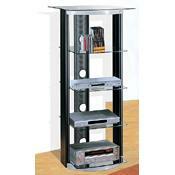 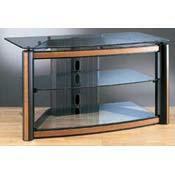 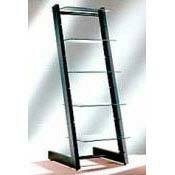 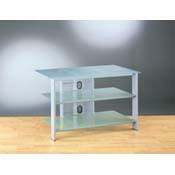 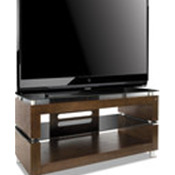 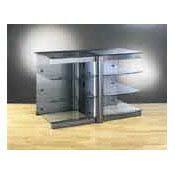 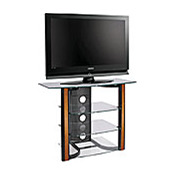 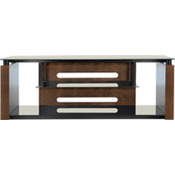 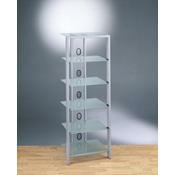 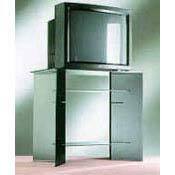 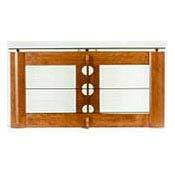 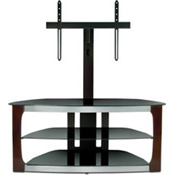 Bello AVSC-2120 Corner-Fit A/V Furniture Holds up to 125 lbs. 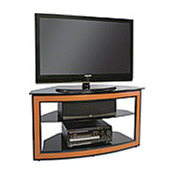 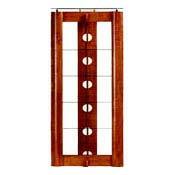 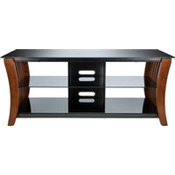 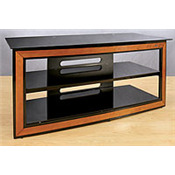 Bello AVSC-2121 Wood Tone Corner Unit for TVs up to 46"
Bello AVSC-2124 Wood Trim A/V System for TV's up to 56"
Bello AVSC2208 A/V System w/ Espresso Finish Legs for TVs up to 60" and 150 lbs.